The original, patented EZT-Cover for center console boats is the best fitting, highest quality storage cover you can buy for your boat. Aptly named, the EZT-Cover is the easiest cover to use that you will find for center console boats. Once the necessary hardware is installed, this cover only takes five to eight minutes to put on to start protecting your investment. See more pictures of our covers on our Gallery Page. 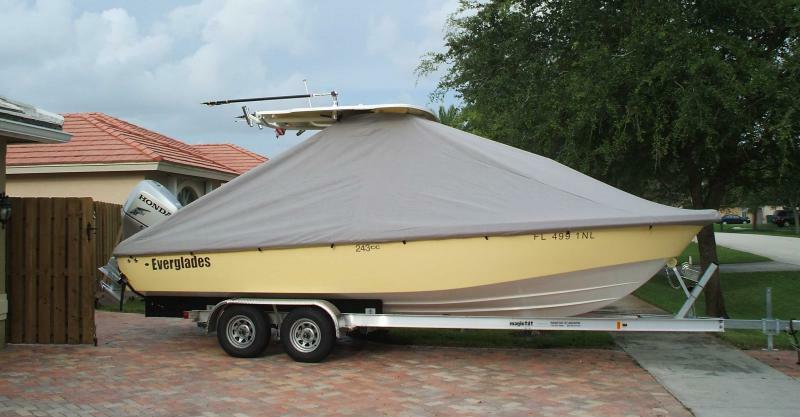 While we make great fitting travel / mooring covers for several hundred models of new and older boats, we also make custom enclosures, bow dodgers, console covers and bimini tops. We use a wide variety of cover fabrics including Sunbrella, Stamoid, Aqualon and other solution dyed polyesters. We also make KlearKab forklift enclosures and make new (as well as repairing worn) interior upholstery and carpet in cars and trucks. Covers Inc. also reupholsters and repairs restaurant furniture, commercial and office furniture and medical/dental exam equipment. 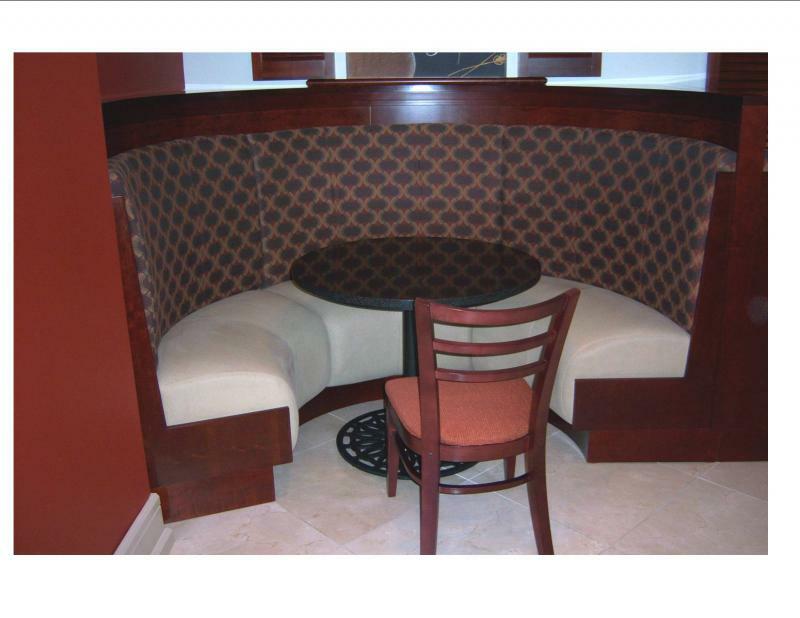 We can handle your Design/Build projects in restaurants and other custom projects. Products we make or sell. Copyright 2011 Covers Inc. All rights reserved.